When will be Murder Calls next episode air date? Is Murder Calls renewed or cancelled? Where to countdown Murder Calls air dates? Is Murder Calls worth watching? 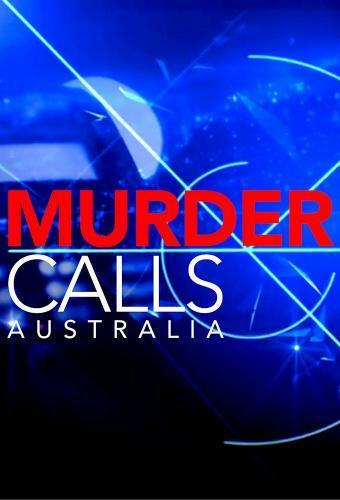 Murder Calls is a crime documentary series investigating extraordinary murder cases from Australia. In each murder case the investigators get a phone call which leads to a key clue…a clue that exposes the murderer. The series is a true-life, accounts of heart-wrenching stories and the unrelenting determination of detectives to solve the case. Cleveland 911 receives call from a panicked woman. A mysterious man forced his way into her home and shot her boyfriend in front of their kids. Detectives have to untangle a twisted web of jealousy to find out who killed this young father and why. Murder Calls next episode air date provides TVMaze for you. EpisoDate.com is your TV show guide to Countdown Murder Calls Episode Air Dates and to stay in touch with Murder Calls next episode Air Date and your others favorite TV Shows. Add the shows you like to a "Watchlist" and let the site take it from there.